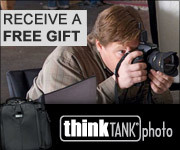 Ron Martinsen's Photography Blog: Save $100 off onOne Perfect Photo Suite 6.1 thru July 27th and get two free DVD’s! 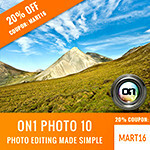 Save $100 off onOne Perfect Photo Suite 6.1 thru July 27th and get two free DVD’s! 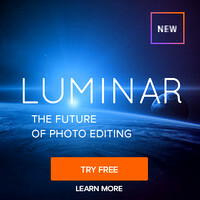 Click here or the above banner to save $100 off the list price of Perfect Photo Suite 6.1 until July 27th, and get two free DVD’s (Adobe Photoshop Lightroom 4 Crash Course and onOne University). That’s only $199.95 for the full product and $49.95 for the upgrade, plus two free DVD’s! Click here to see my review of onOne Perfect Photo Suite 6. SALE: Canon 7D for only $1349!